Hamilton NG911 meets the needs of modern day emergency technology with next generation focused innovations. With 50 years of reliable industry-leading experience, Hamilton is dedicated to helping public safety officials deliver a 9-1-1 service that accommodates new and current communication mediums. 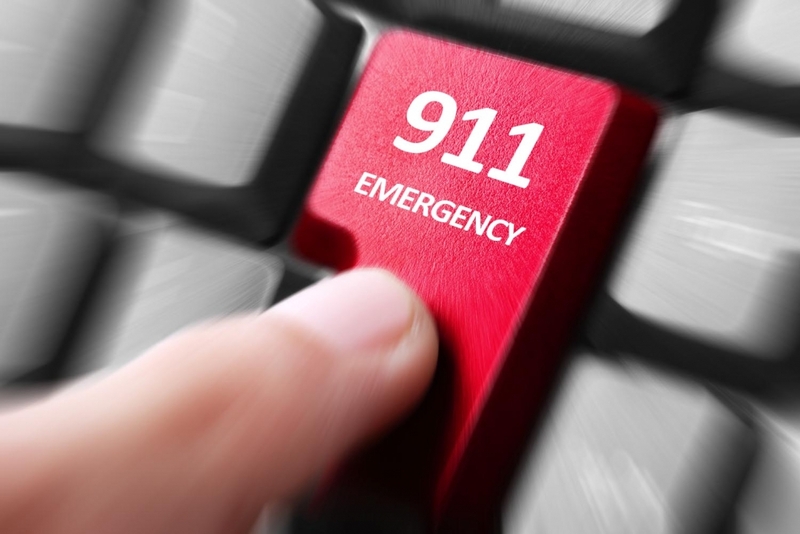 The future of 9-1-1 is here. Hamilton NG911 can take you there.